Bob's Red Mill Arrowroot Starch Flour, 16 oz - I Can't Eat What? 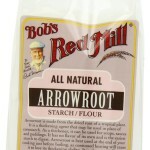 Bob’s Red Mill Arrowroot Starch Flour brings to your family a nutritious food thickener without any harmful additives. Its gluten-free characteristic adds to its ability to help in better digestion of food. 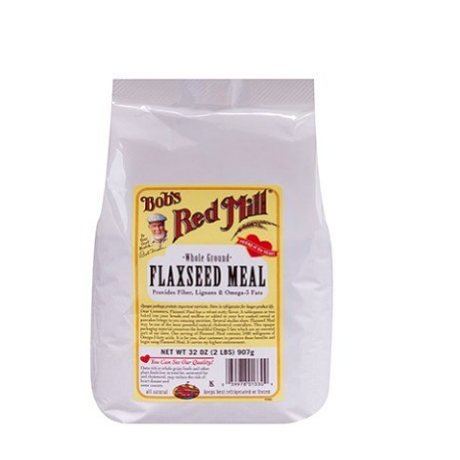 Use it for your baking goods recipes as a thickening agent. Its neutral flavor leaves no extra taste in your recipes. At the same time, it offers dishes with calcium. Create your favorite dishes with more condensed and elastic texture with this flour. 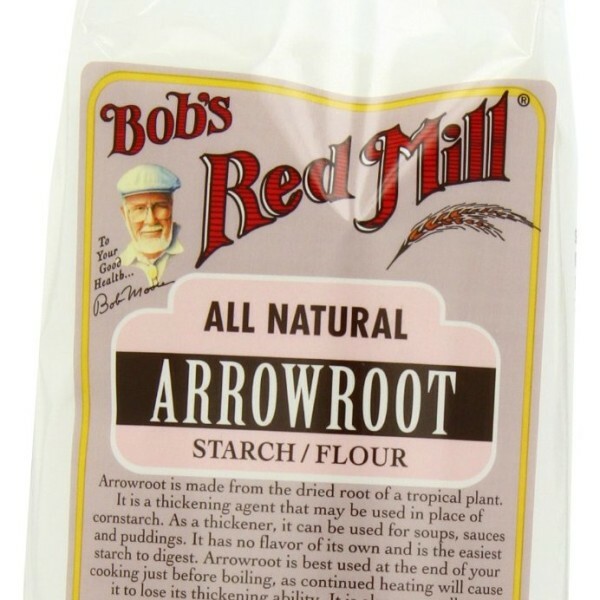 Bob’s Red Mill Arrowroot Starch Flour acts as a good thickener for your delicately flavored sauces and fruit pie fillings. Its starch content functions as a great source of nutrition provider for the infants along with its medicinal attributes. Essential Elements: It works as a neutral flavor starch provider to add smooth thickness to your baked goods and gravies. 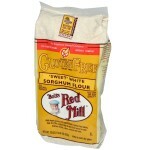 Be the first to review “Bob’s Red Mill Arrowroot Starch Flour, 16 oz” Click here to cancel reply.